Origin and Etymology of sublime: Middle English, from Middle French sublimer, from Medieval Latin sublimare to refine, sublime, from Latin, to elevate, from sublimis. 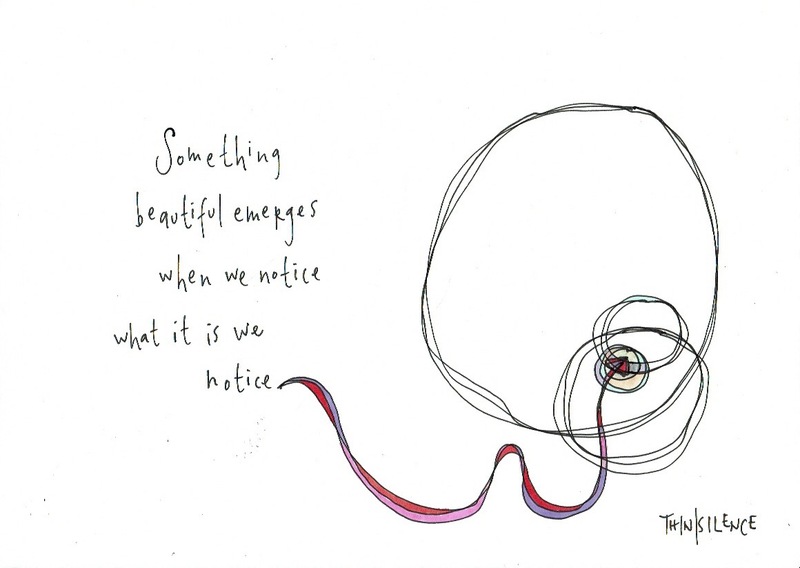 When we notice what we notice we may be raising something to our eye-level that shapes our lives … and those of others. I notice what Lightman notices because he speaks of something I am increasingly noticing. This world of technology and the interior life is our “playground” to which we bring our imagination.